Sonrisa Médica incorporates a new Artistic Director after having carried out a selection process of more than 10 candidates. 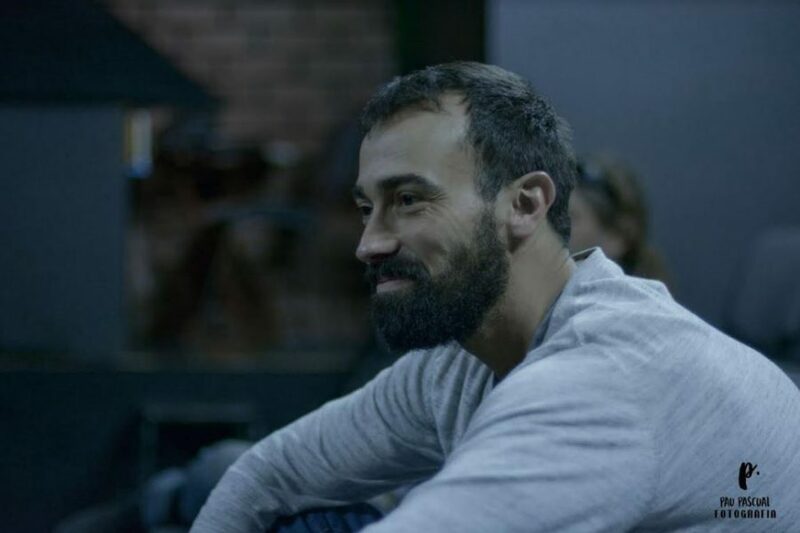 The selected one is the Majorcan director Xavi Núñez, who was trained as an actor from an early age, professionalizing his training at the Institut del Teatre de Barcelona. He has always been attracted to other aspects of interpretation and for this reason he has been formed with great interest in different disciplines such as singing, dubbing, clowning and theatre of gesture and objects. The new Artistic Director sets among his objectives, the expansion of the professional team of clowns and the implementation of a training plan to open support programs for patients in Ibiza and Menorca. The artistic direction of La Sonrisa Médica is vital to maintain the professionalism of the team of clowns and adapt their interventions to the delicate scenarios that are experienced in a health care centre.